The hunt for the perfect afternoon snack is over. 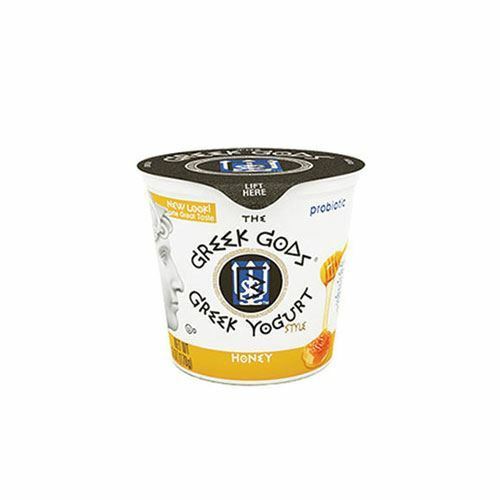 Greek Gods Honey Greek Yogurt is a creamy delicacy made with fresh milk and cream, then sweetened with honey. 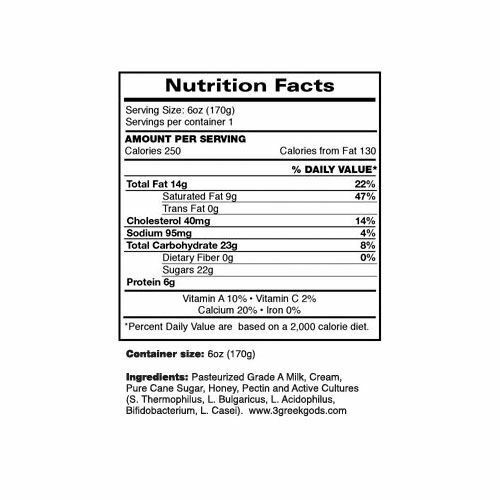 Not only does it have a delicious flavor, it’s an excellent source of calcium. 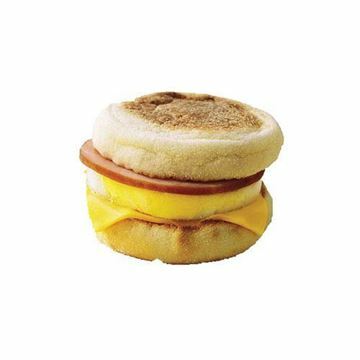 Pure indulgence in snack-size! Love this flavour! Not too sweet..perfectly creamy. It's my favourite one! It is the only yogurt we eat. I am so happy you carry it now. It's so good! 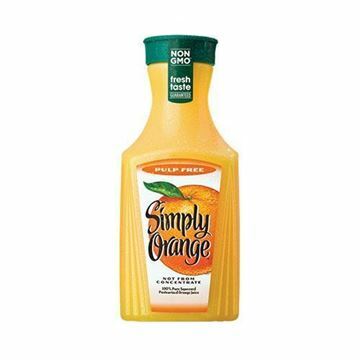 Creamy, lightly sweet, little tang not just for breakfast!